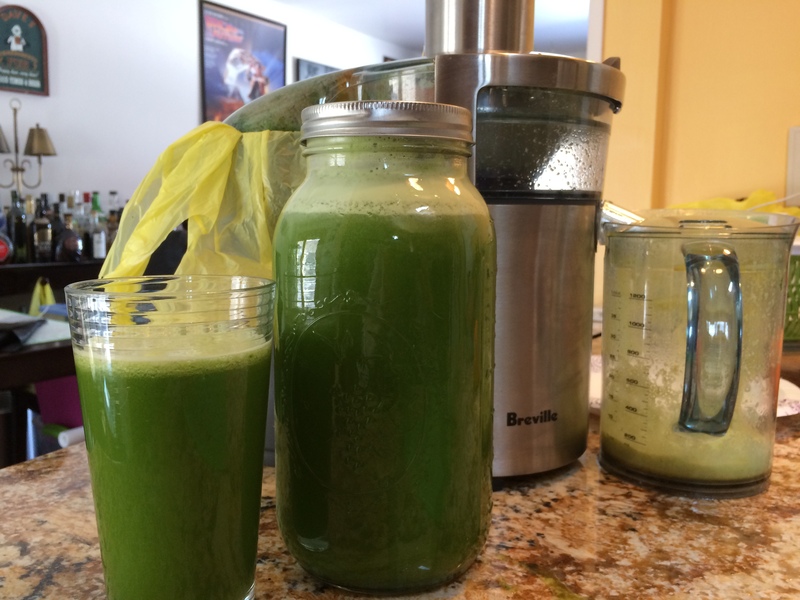 My Green Juice Journey is how I started juicing. Thank you for sharing this! I’ve been interested in making green juice at home (I currently purchase Naked) and having somewhere to start is very helpful! I also like savory juices, so your recipe also gives me a place to start! Thanks again!